The PR-ECO 360° LED is the latest in LED Lighting Tower technology, boasting an efficient 2-cylinder diesel engine and automatic mast operating system. The units utilise highly efficient LED lamps mounted atop an 8.5m vertical, hydraulic mast with a 48vDC extra low voltage lighting system and the Automatic Mast Operating Safety System (AMOSS) for added safety and environmental sustainability. Efficiently mounted on a road ready trailer or skid. 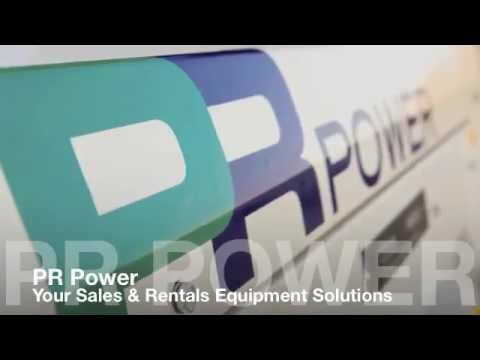 The tower provides 6 x 150w high-efficiency LED lamps illuminating a non glare light 360° around the tower. 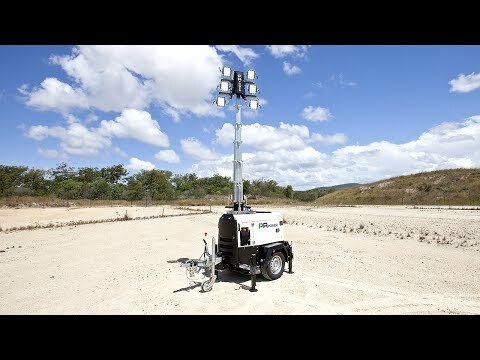 The 360° lighting tower is ideal for a wide range of applications including construction, industrial, civil works, rental and government projects.